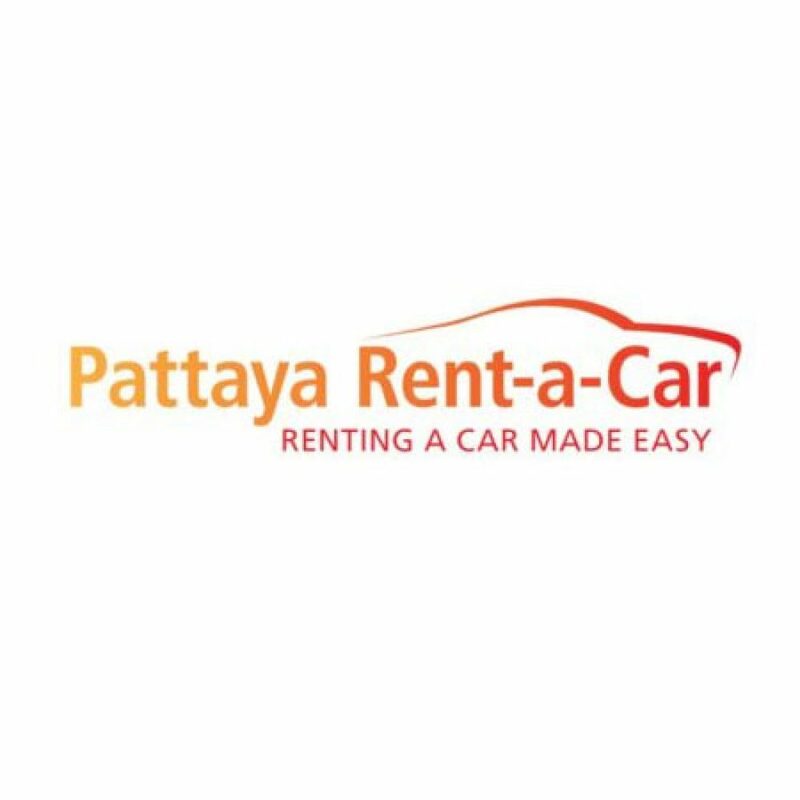 Welcome to Pattaya Rent a Car. 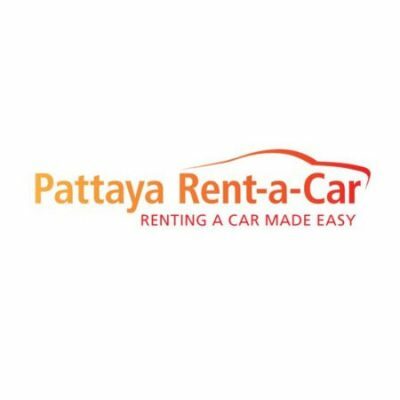 Pattaya’s most established and trusted Car rental company. Western owned and run, with first class insurance policies and 24 hour breakdown cover and great prices why go anywhere else to rent your car whilst in Pattaya.